Thomas H. Elston for whom American Legion post was named. WWI Casualty; Returned to Oswego Library File. Transcription Thomas H. Elston for whom American Legion post was named. 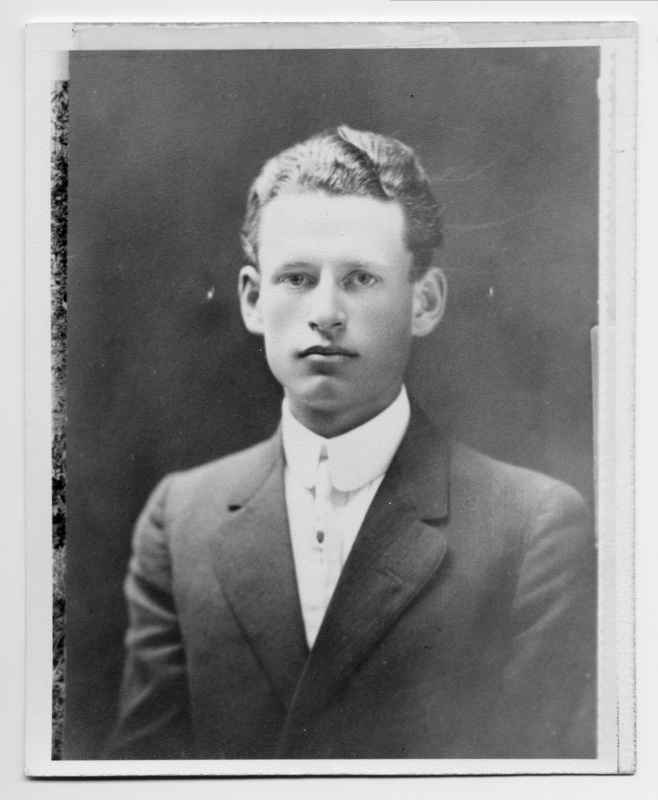 WWI Casualty; Returned to Oswego Library File.